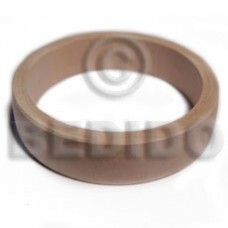 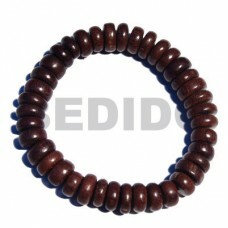 Natural 4-5mm coco heishe natural brown..
Handcrafted Oval 35mmx20mm cowrie shell elastic bangle..
Cebu 7-8mm coco pklt bleach wht/tiger brown combination.. 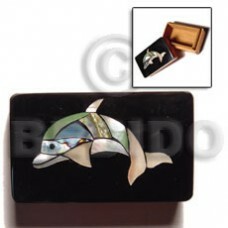 Elegant Wooden jewelry box w/ black top w/ shell inlaid dolphin design/medium..
Natural Multicolored white rose/ puka shells / barrel lock / 18in.. 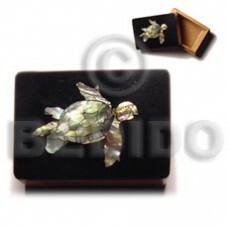 Wooden jewelry box w/ black top w/ shell inlaid turtle design/medium box.. 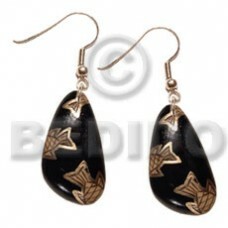 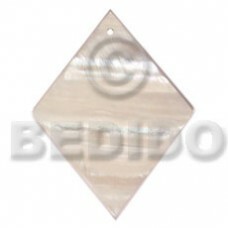 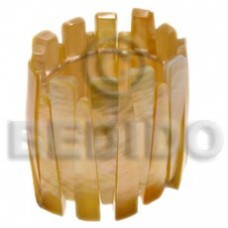 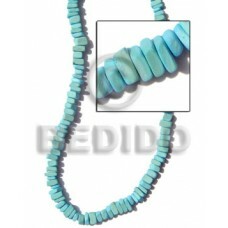 Manufacturer ethnic jewelry Dangling 40mmx28mm nat. 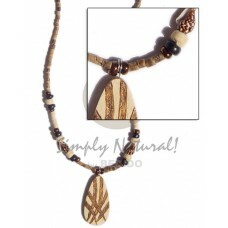 wood in black , handpainted w/ metallic gold fish accent..
Cebu 2-3 heishe / tiger w/ burning pendant / nassa / glass..
Natural 3 layers coco quarter moon in graduated layers 24in/22in/20in. 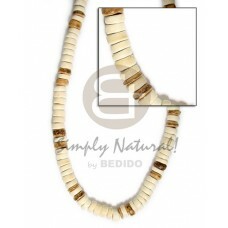 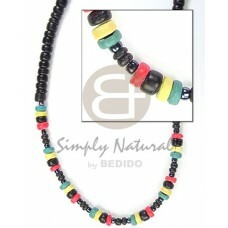 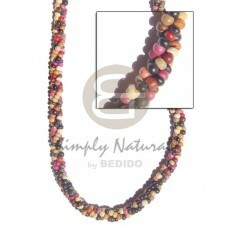 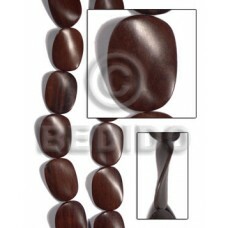 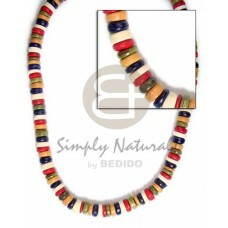 in rasta colors..
Latest designs of Natural white wood beads w/ groove 10mm.. 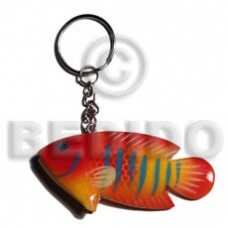 Elegant Fish handpainted wood keychain 73mmx35mm / can be personalized w/ text.. 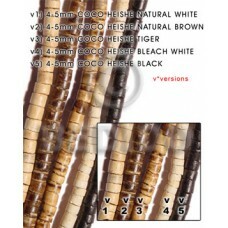 Elegant 3 layers twisted / 2-3mm coco pklt multi color..
Handcrafted Shark fish handpainted wood refrigerator magnet 65mmx90mm / can be personalized w/ text..
Natural Elastic mop bangle w/ resin backing / ht=58mm..
Philippines Dangling 50mm round nat. 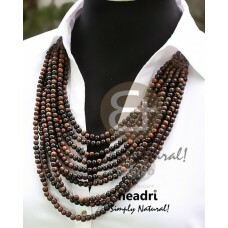 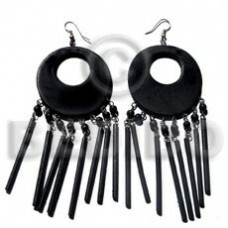 black wood w/ 20mm inner hole and dangling 45mm 7pcs. 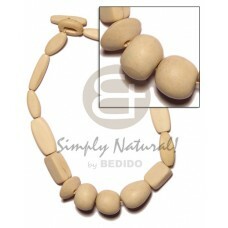 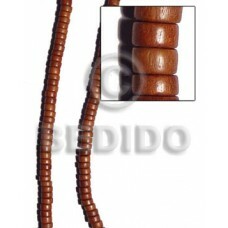 rounded wood sticks.. 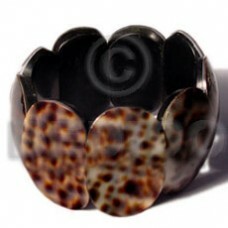 Custom made Elastic blacklip bangle w/ resin backing.. 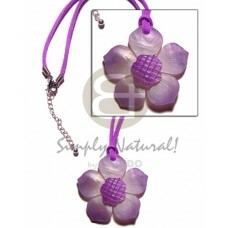 Elegant Brownlip thin oval 7mmx35mm in wax cord..
Lowest price Graduated lilac tones hammershell flower pendant in lilac wax cord..
Handcrafted 35mm dangling round paua "abalone".. 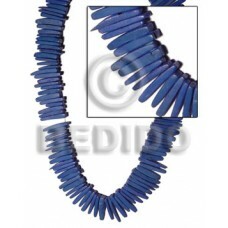 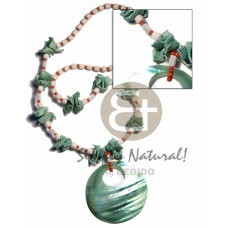 Manufacturer ethnic jewelry Coco indian stick 2 inch / dark blue.. 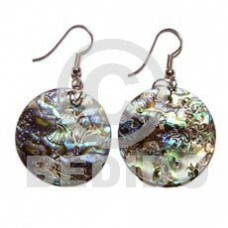 Elegant 15mm 27pcs. 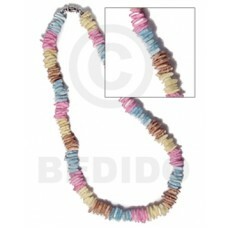 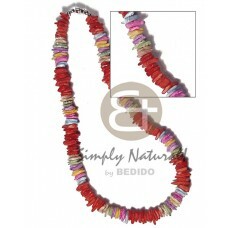 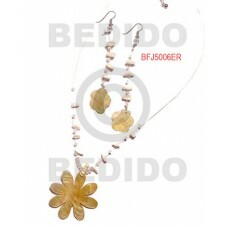 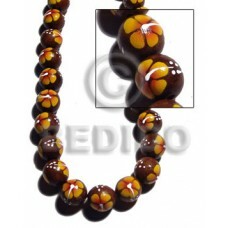 madre de cacao round beads w/ handpainted back to back yellow / orange / white flower..